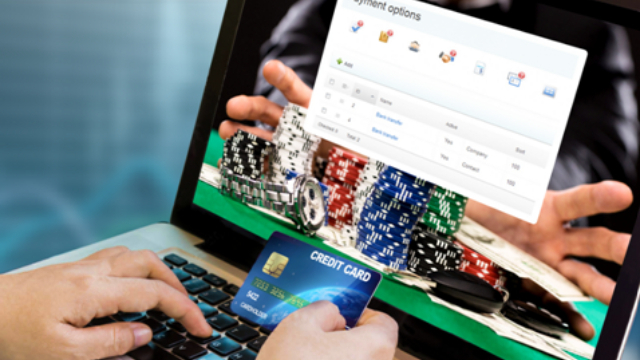 The internet is awash with free spins offers, which should be great news for people who like to play online slot games. Free Spins are basically free goes on your favourite slot games, usually at a set stake value of say 10p per spin. 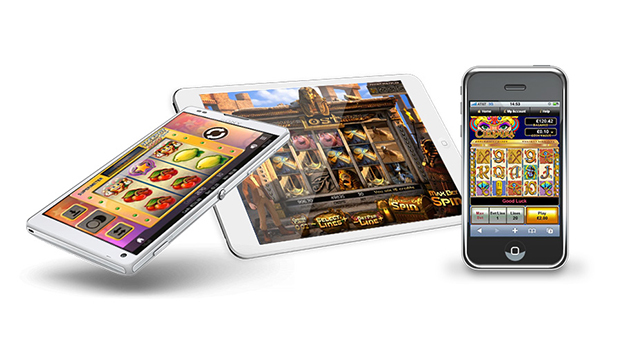 The most common game to get free spins on is Starburst from NetEnt, but there are others. Search around and you might get a free go on games like Gonzo’s Quest or Aloha Cluster Pays. There are many NetEnt games that give you the option of free spins. 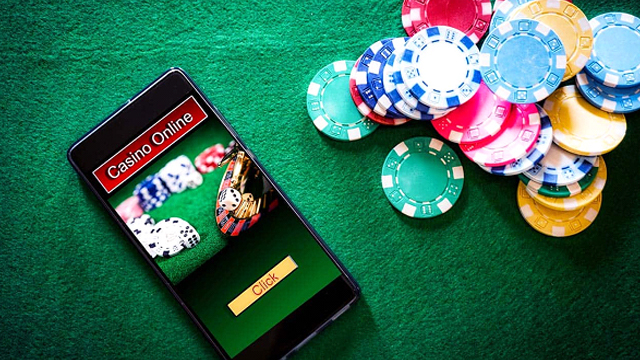 All this is great news for slot players, but are these offers really as good as they sound, and what about ‘ no wagering requirements ‘ offers – are these better to take. Here is the Offersville guide to Free Spins, the pros and cons. Of course, we all love a freebie, and these offers definitely give you an opportunity to test out your favourite games on a new site without parting with some cash. Many offers come on registration, and all you have to do is put your credit card details in to be in with a shot at winning – No deposit needed. There is also a variety of games on which you can get free spins, from NetEnt to Microgaming, and all of them have something different to offer. The most famous online slto for free spins is of course, Starburst. This is a low volatility game from NetEnt and it allows you to win some pretty big prizes. 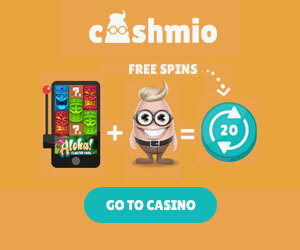 Head on over to a site like Casumo – A Casino to try this one out for free with 20 spins on registration. Many sites will also give you free spins after you have made your first deposit, and continue to do so throughout your time playing there. For example, Dunder Casino and Cashmio both give out top free spins offers to regular customers on their sites. Nothing in life is genuinely free and that goes for free spins as well! They come with a whole raft of terms and conditions which generally restrict what you can win and what you can do with your winnings. Firstly, winnings will generally be paid out as bonus money, and for that reason, will have wagering requirements attached to it. These will be anything from 30x the bonus upwards. This means that before you can cash them out you will need to wager them on the slot games 30x. There may also be restrictions on the amount of money you can withdraw in total. Many casinos cap the winnings from free spins at £100. So, watch out for this in the ts and cs. The good news is that casinos are starting to change their offers now to try to make them more appealing to slots players. 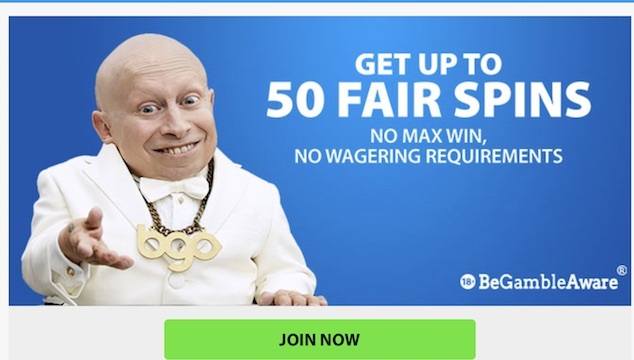 One example is BGO who offer up to 50 FAIR spins for new customers. Fair Spins have no wagering requirements or restriction on how much you can win with them. To play at BGO Casino and get up to 50 Fair Spins – sign up now (18+, ts and cs apply, new customers only).